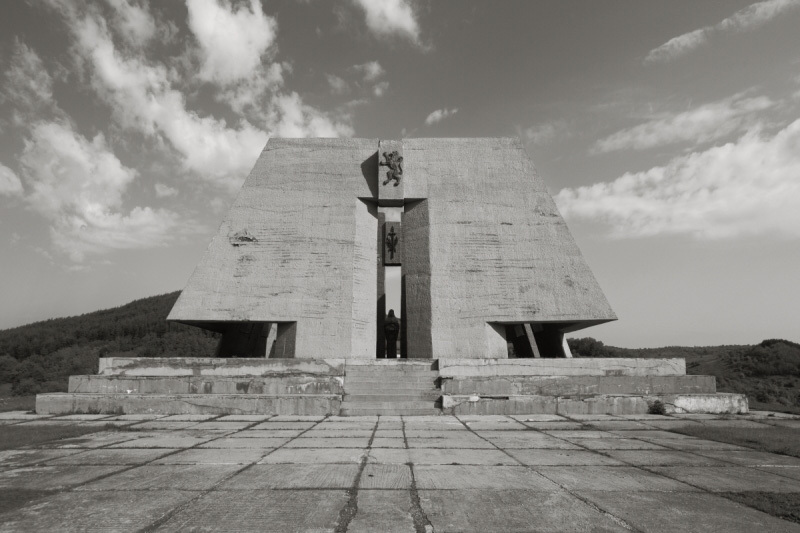 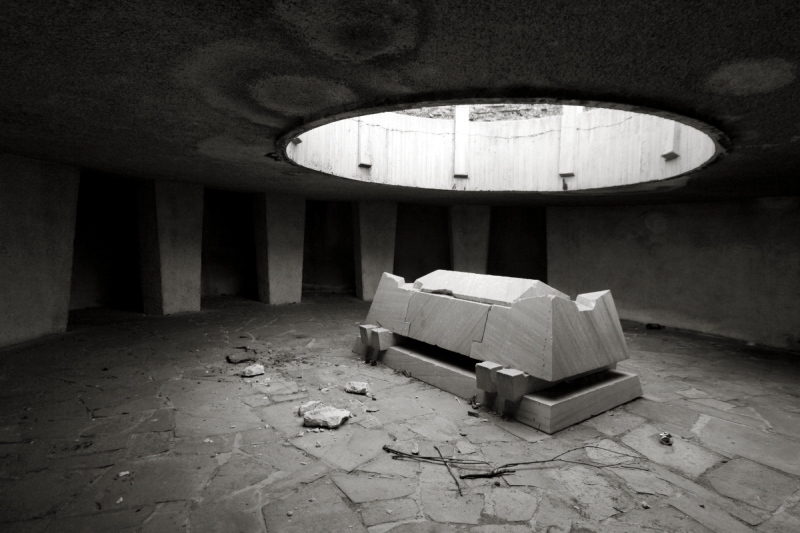 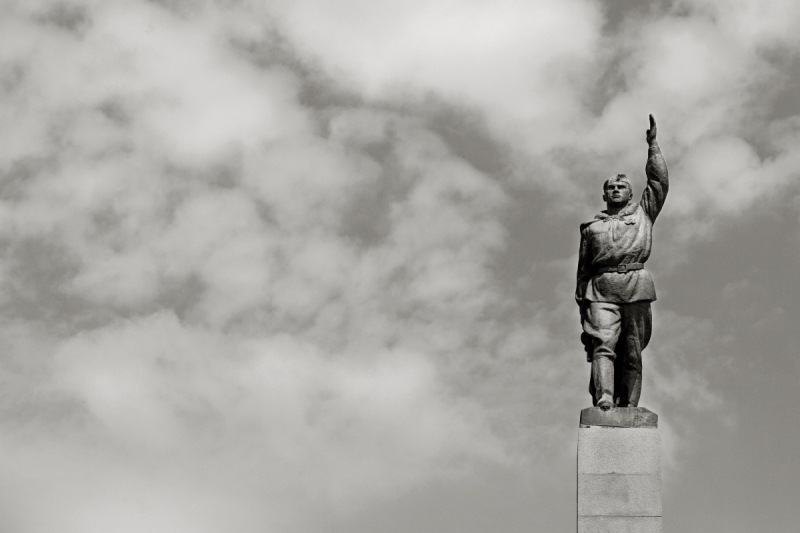 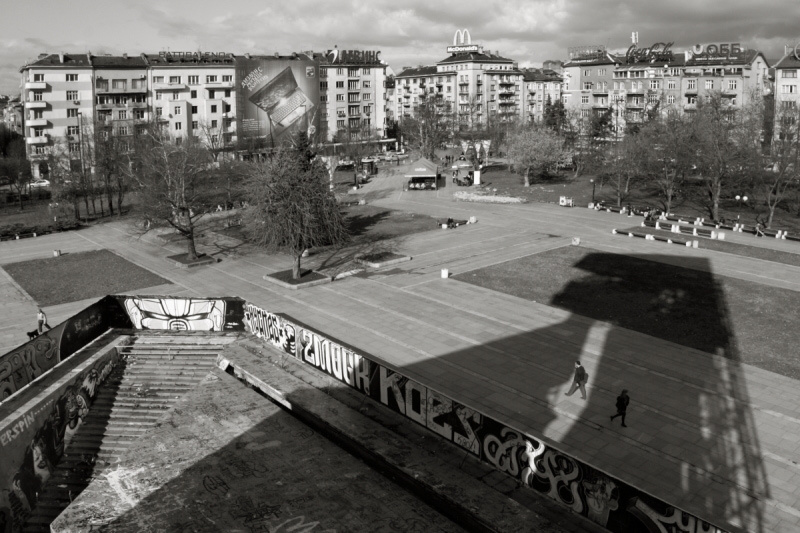 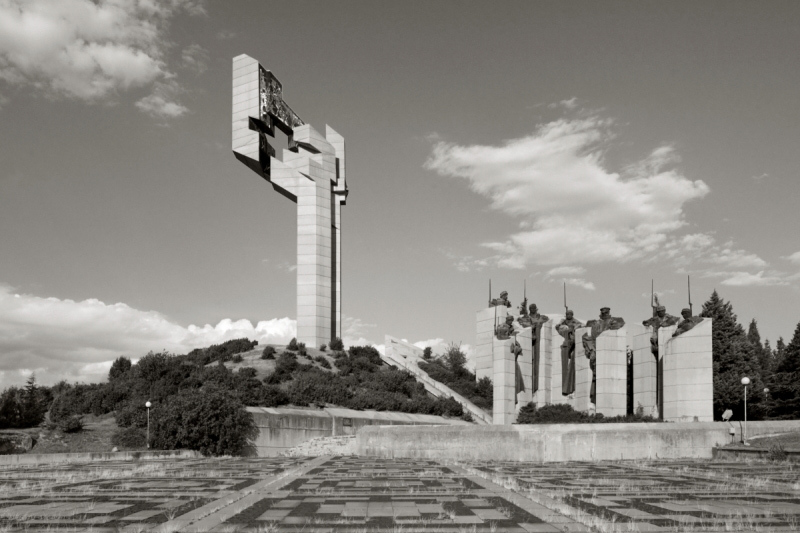 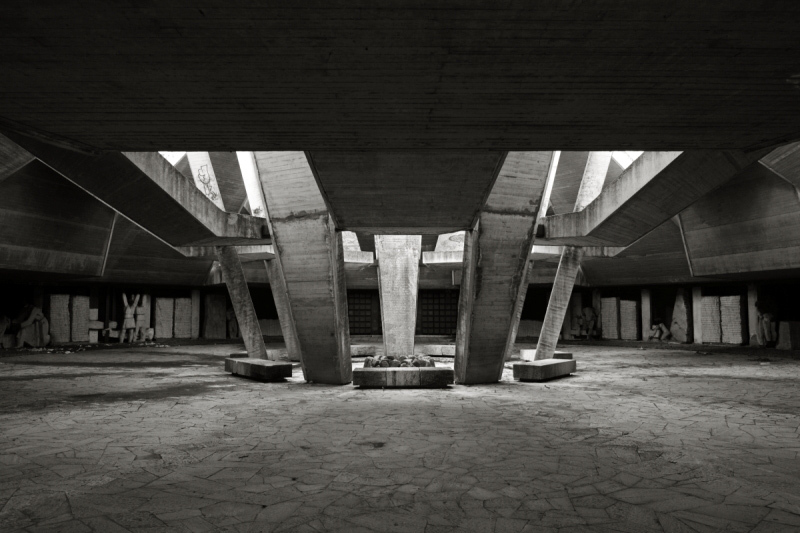 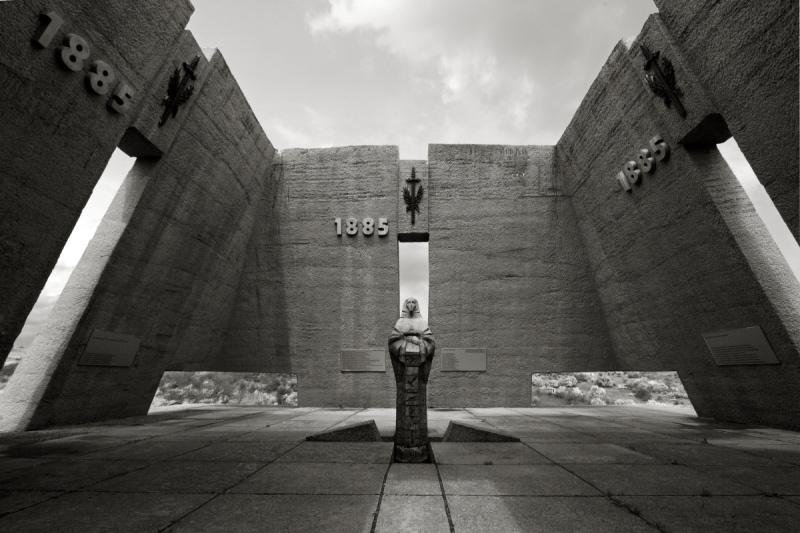 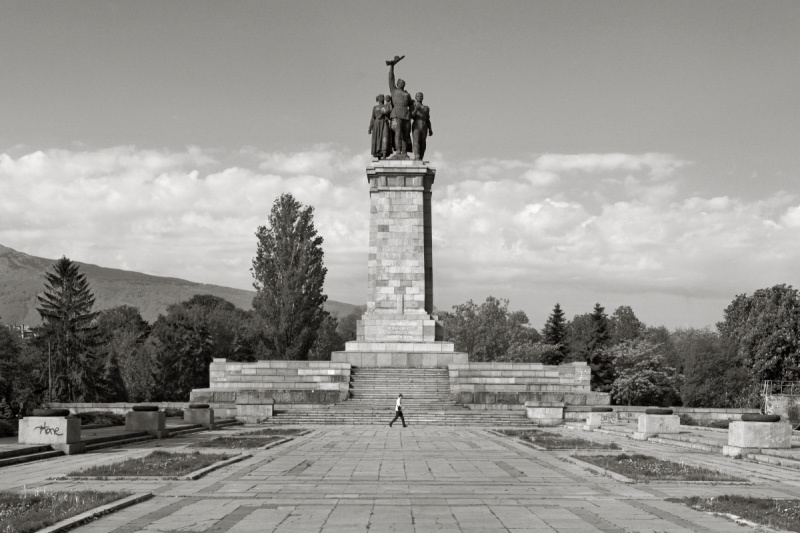 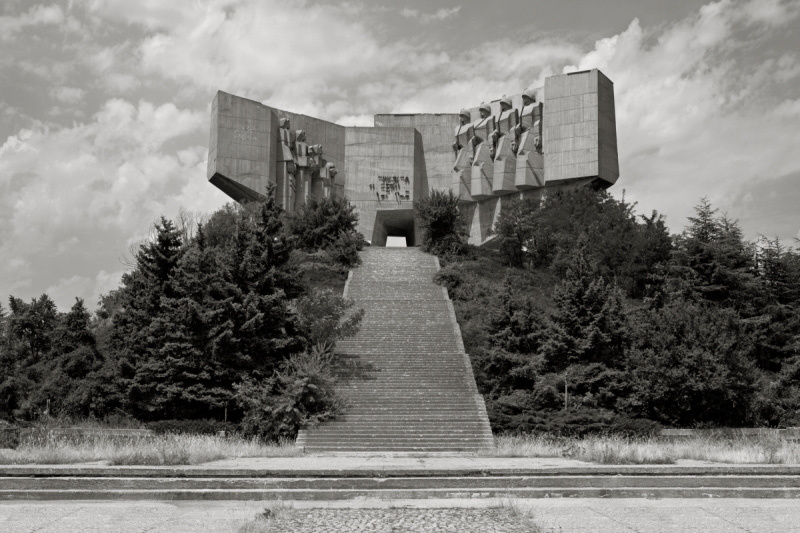 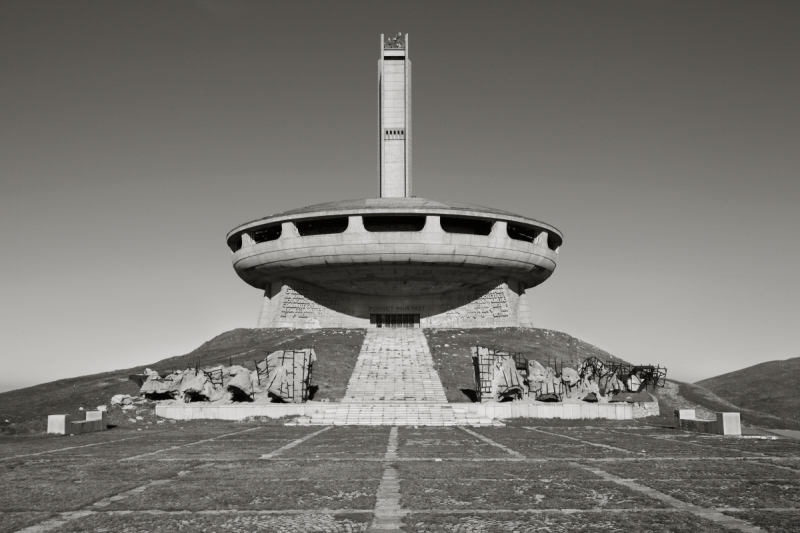 The project Forget Your Past traces the fate of the most important communist-era monuments in Bulgaria. 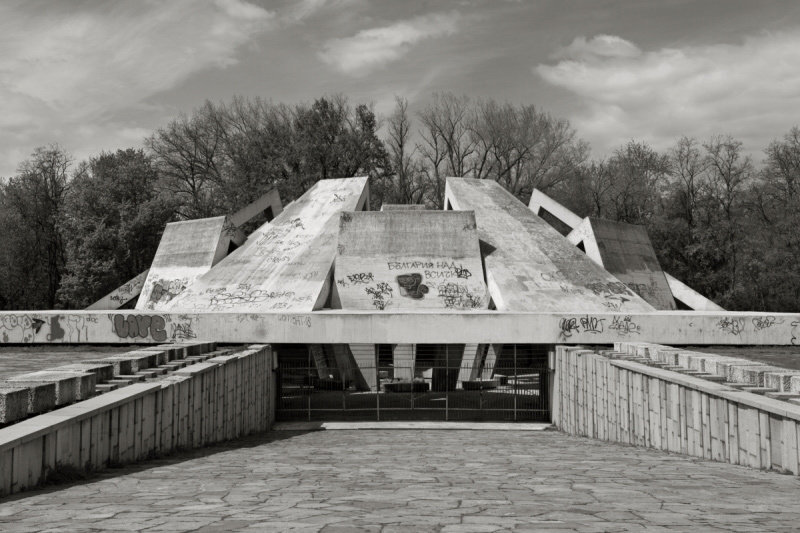 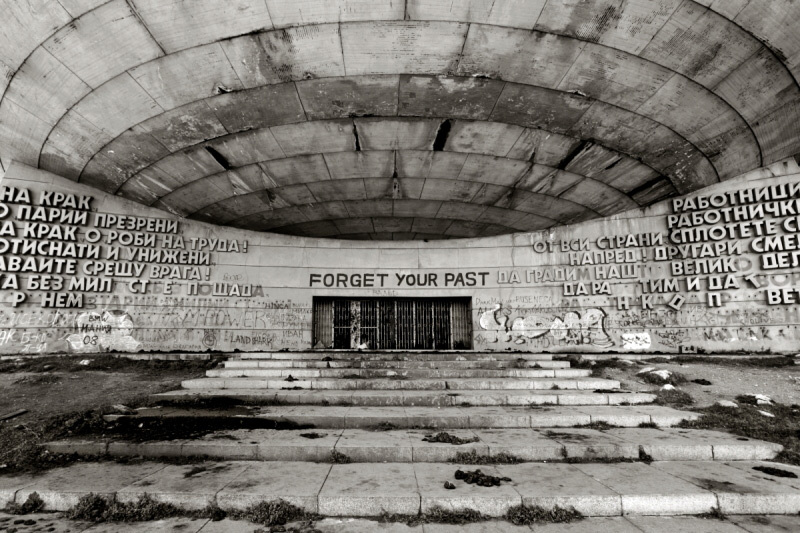 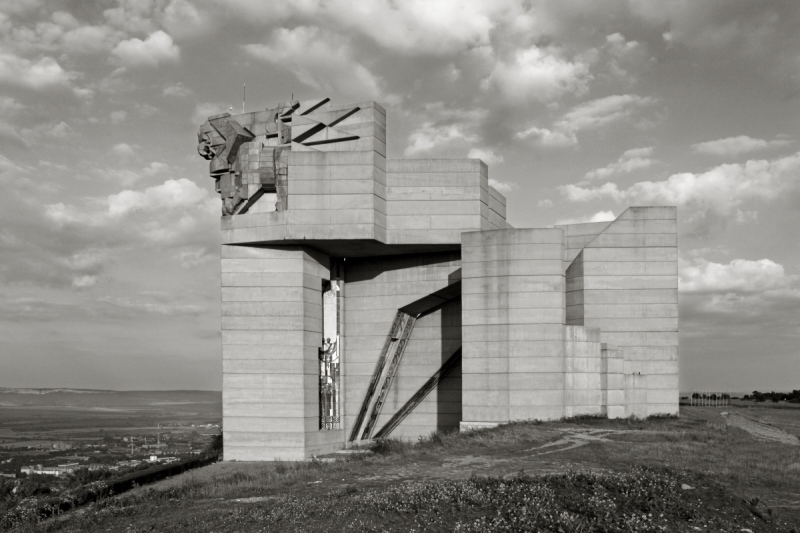 The title of the series is borrowed from graffiti writing over the entrance of the Bulgarian Communist Party Memorial at Mount Buzludja that poignantly illustrates the fate of the communist-era monuments in Bulgaria. 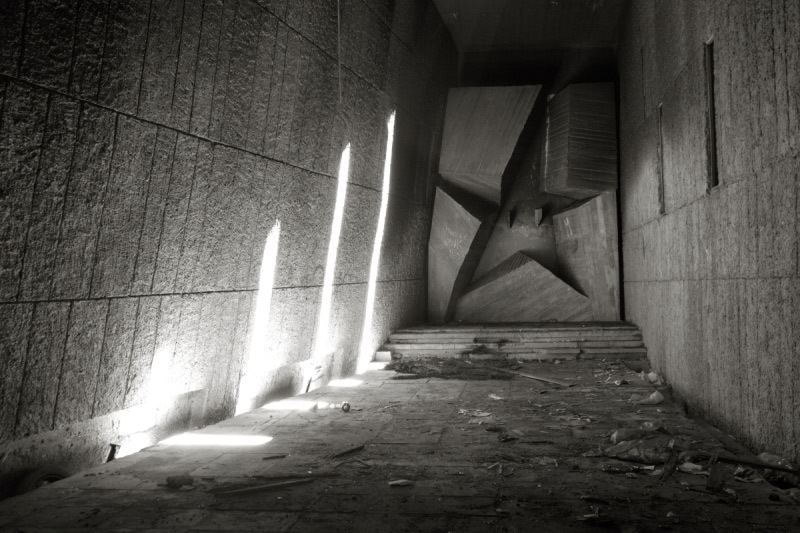 Constructed at enormous expense as expressions of national pride, today most of them are looted and neglected. 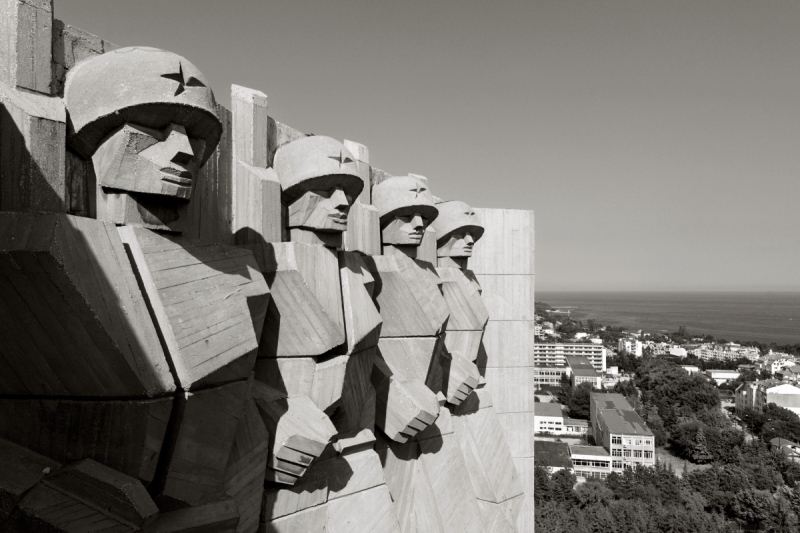 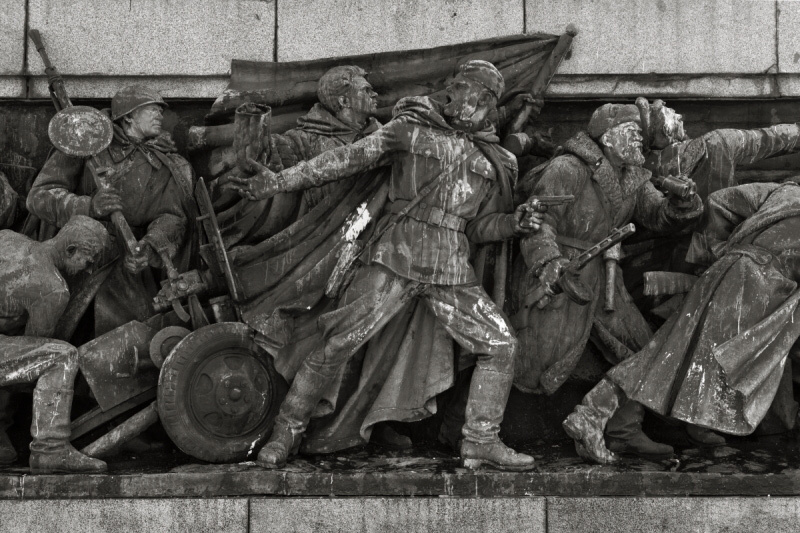 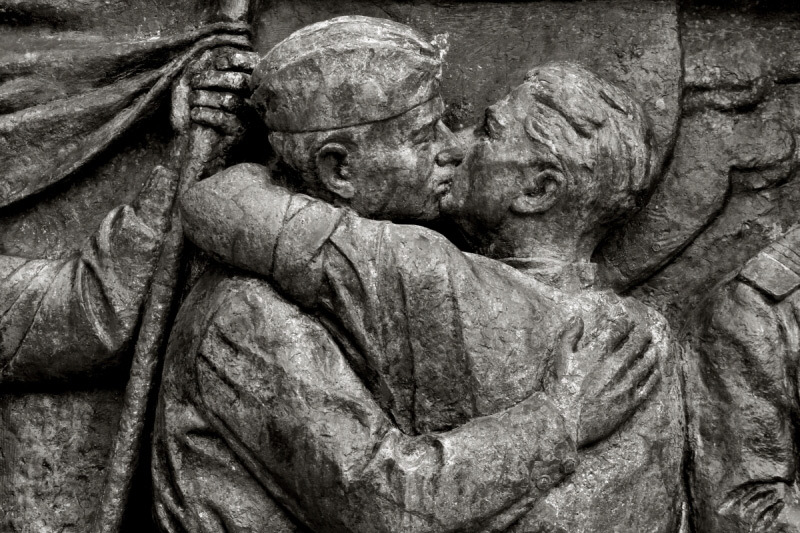 Whether they commemorate the feats of the Soviet Army or the April Uprising against the Ottoman rule, they all share a common fate – to be silent symbols of the forgotten past. 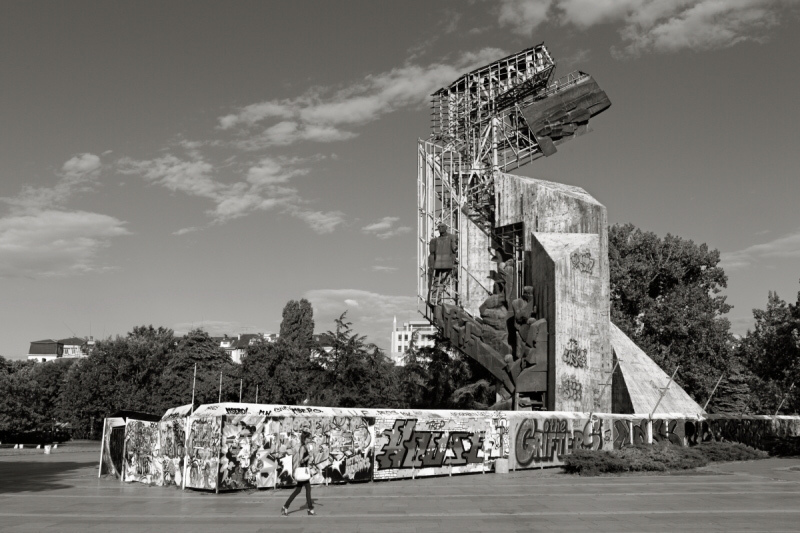 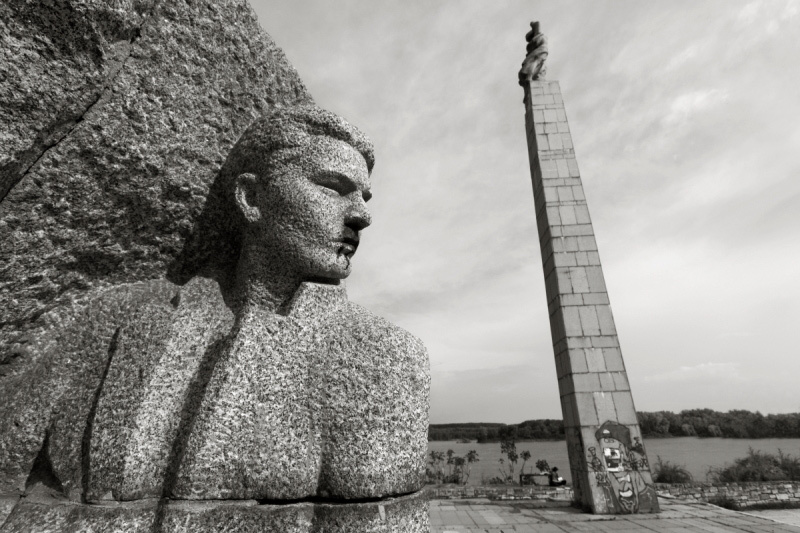 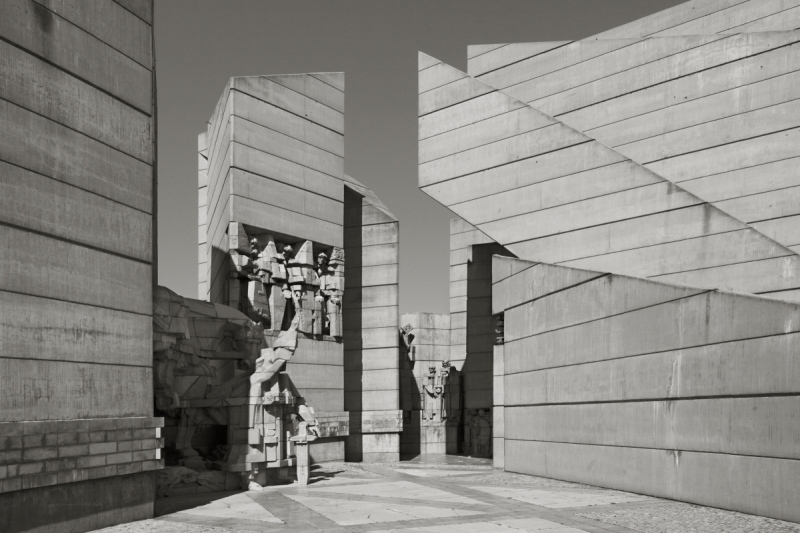 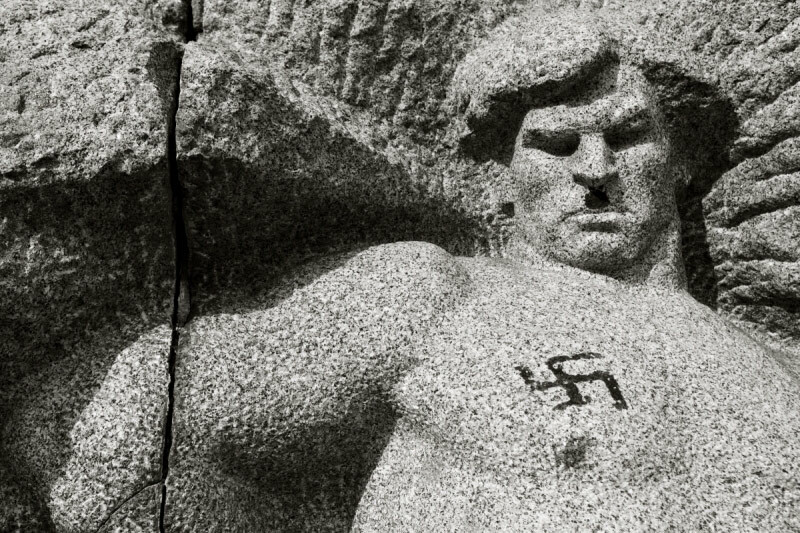 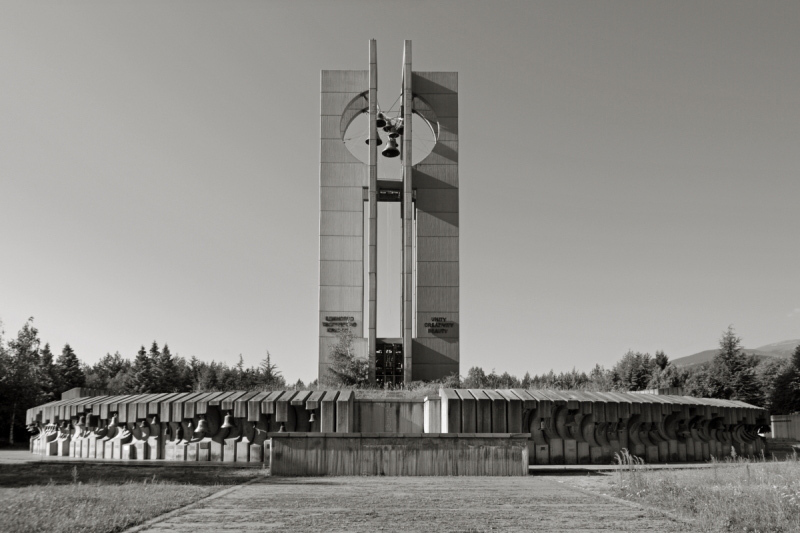 After the political changes in 1989, a number of iconic communist-era monuments have been dismantled, but more than a hundred of them remained standing. 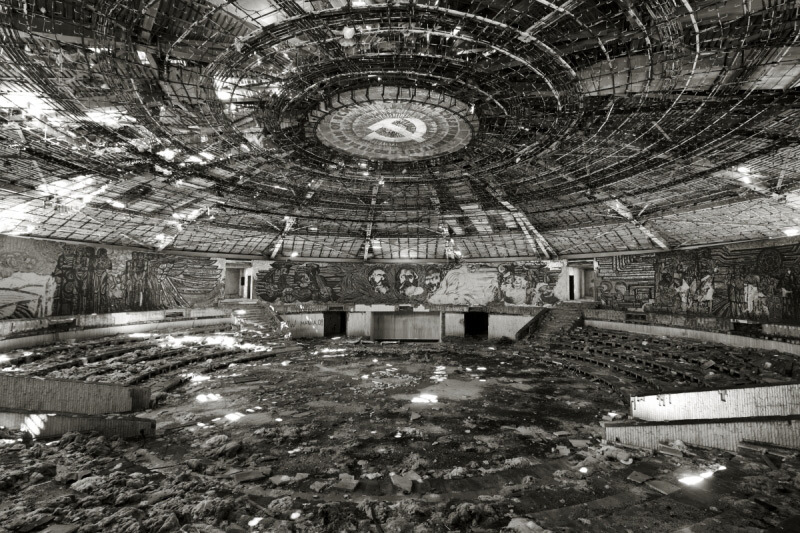 Nevertheless, most of archives relevant to their history have been destroyed. 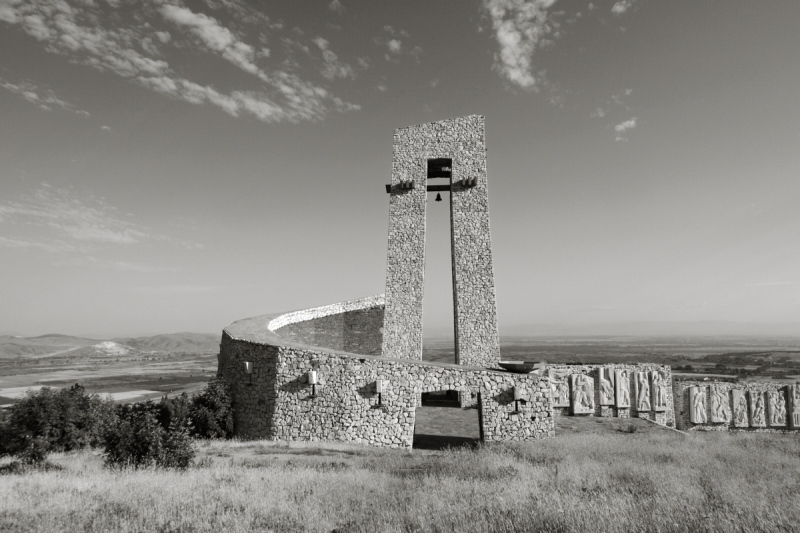 I began my research in 2009, travelling through the country, talking to people, interviewing sculptors and architects, digging through archives, and of course, taking photographs.